Download ebook to buy your next house with ease. Know what steps to take and when. Learn the jargon. To buy your next house effortlessly with confidence. There is so much to think about when buying a house. 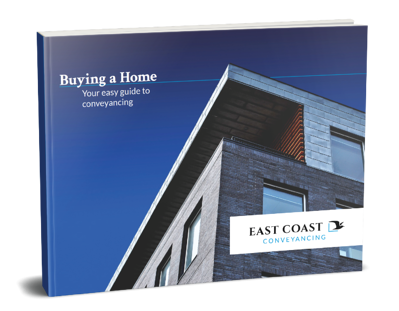 To help you in this process we've created this guide to explain conveyancing, and to guide you through the whole process from finding the right property, to making an offer and finally, to that thrilling moment of owning your own home.